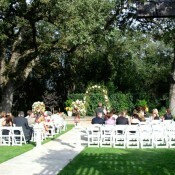 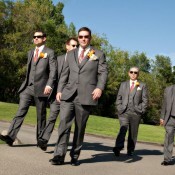 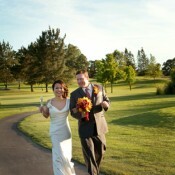 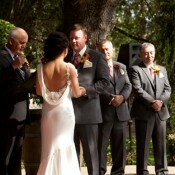 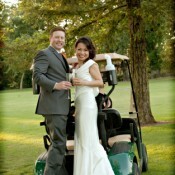 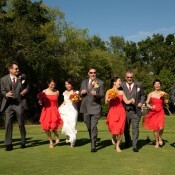 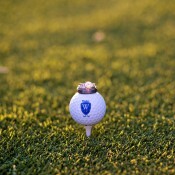 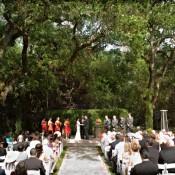 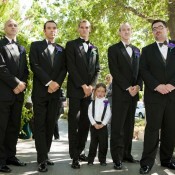 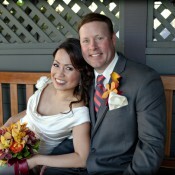 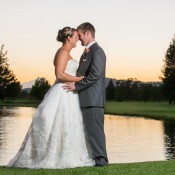 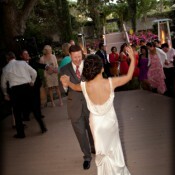 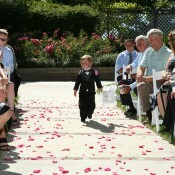 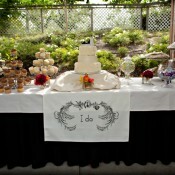 The Windsor Golf Club is here to attend to your every wish from the rehearsal dinner down to the final wedding detail. 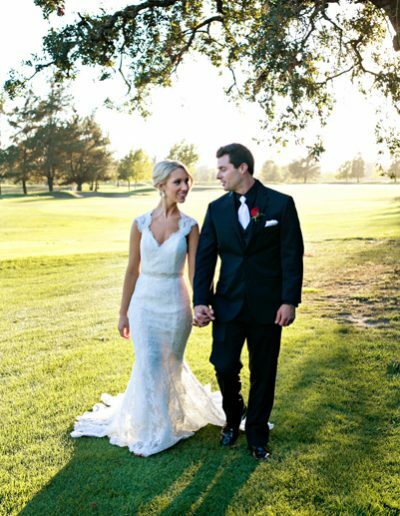 Our attentive and courteous staff, elegant ambiance, and spectacular lake and golf course views will make your wedding celebration a truly unforgettable occasion. 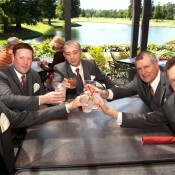 Windsor Golf Club provides innovative and mouth-watering in-house catering and offers indoor and outdoor services for your wedding and reception. 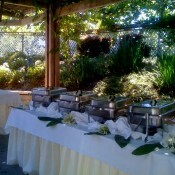 Choose from our four featured buffets to ease the planning stress or build your own menu in our “Create Your Own” or we can work with you to create a customized menu tailored specifically to your desires. 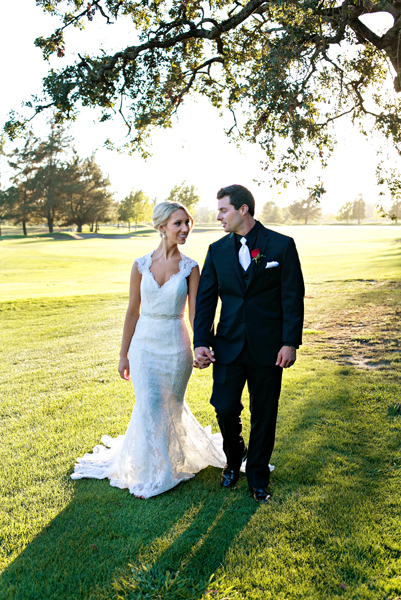 Its exceptional cuisine, romantic Sonoma Country backdrop, and unsurpassed personal service that makes the Windsor Golf Club a one-stop location for all your wedding needs. 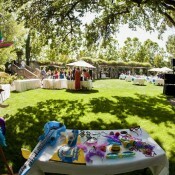 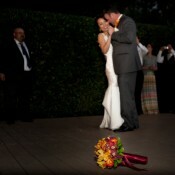 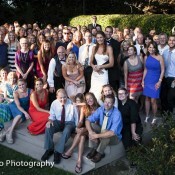 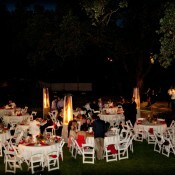 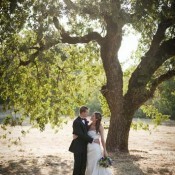 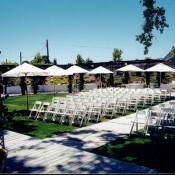 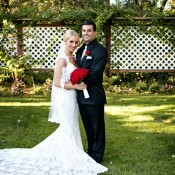 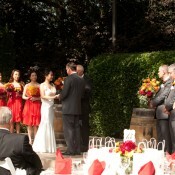 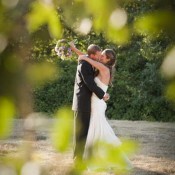 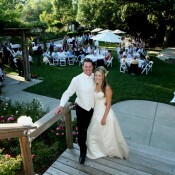 Liz Glass, Events Coordinator, 707-837-0019.